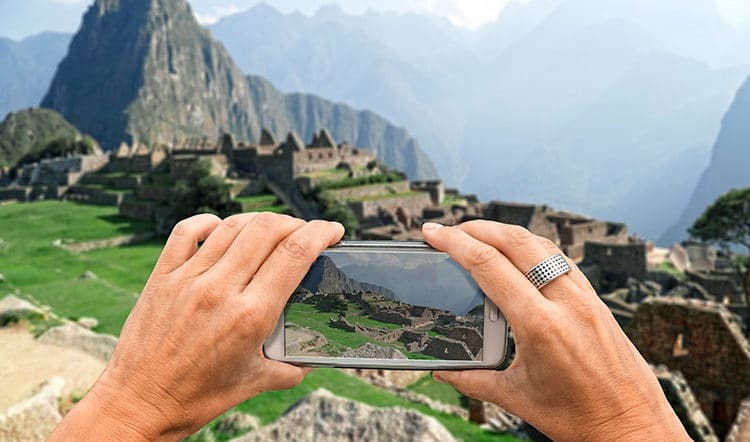 One of the many reasons I enjoy my job as a travel designer at Kuoda Personalized Travel is because I can continually write, talk about, and promote aspects of Peru and Peruvian culture that continue to mystify me. I love the idea that I can guide others on their mystical and eclectic tour of Peru based on my own personal experience and passion. 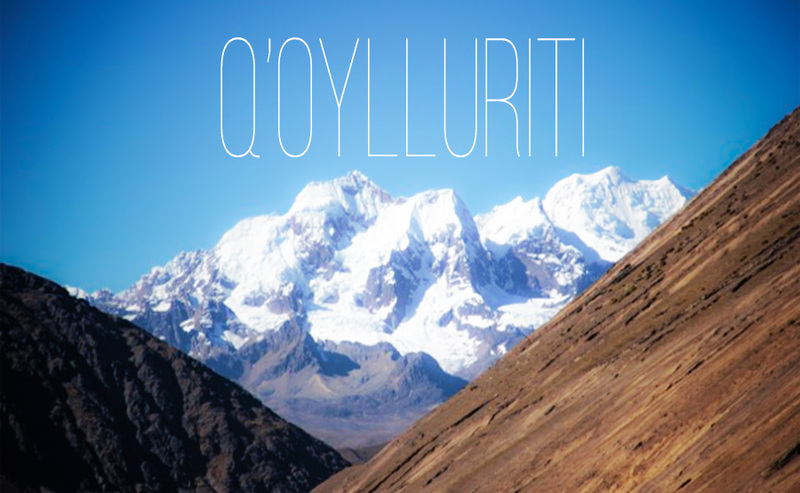 I have been traveling to and from Peru since 2011 and out of the countless cultural encounters within the past five years, one stands out for me that I’m sure always will: the time I made the pilgrimage to the Ausangate glacial valley almost 5,000 meters above sea level to pay homage to El Señor de Qoyllur Rit’i in early June of 2012. 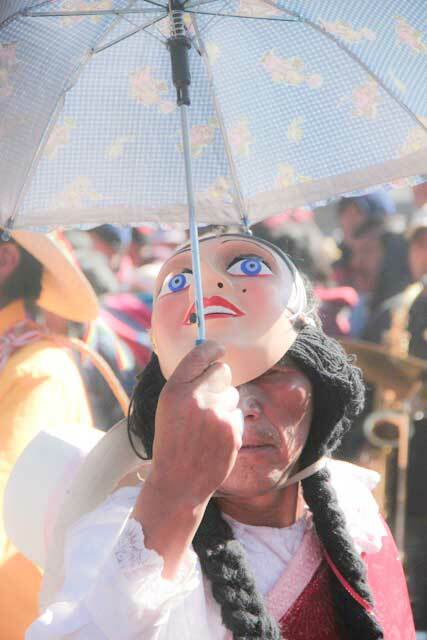 This festival, which takes place in late May/early June depending on the Andean calendar, distinguishes itself from the rest in size, organization, energy, and origin. 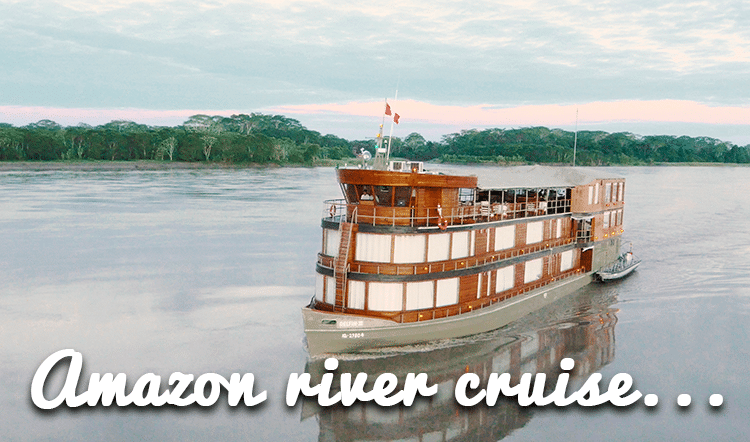 After I have shared its history and my experience, I hope to have inspired some of you to consider this journey for yourselves during your custom luxury trip to Peru! Something everyone should understand before arriving to Peru is that yes it is a Catholic country, however it is also very much a syncretic one. 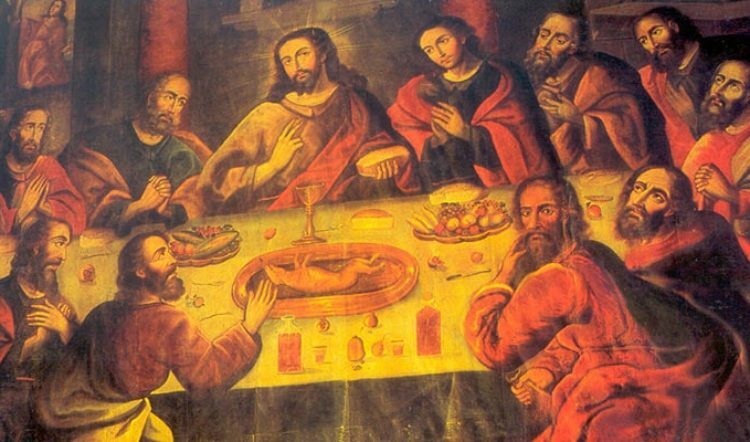 Peruvian Catholicism has developed over the past four-hundred fifty years to incorporate elements of Incan cosmology. So, to this day many important rituals/ceremonies honor Jesus Christ, alongside various Saints, apus (mountain deities), and lastly Pachamama (Mother Earth). In 1780, a supposed miracle occurred in the Cordillera Vilcanota of Peru at the base of the range’s most impressive mountain glacier, or apu, Ausangate. A young peasant boy named Mariano Mayta had been sent to tend his family’s llamas at an unlivable altitude. He nearly died when a young misti (a young white boy) appeared to him wanting to play. They became fast friends and the misti magically provided clothes, food, and comfort. Mariano wanted to thank his new friend and so he went to the Archbishop and his officials, who in turn desired verification of the misti’s existence. When they finally arrived, the Archbishop was astonished by the misti’s radiance. He leaned in to touch the boy’s arm and was left holding a crucifix. Mariano, shocked at what had happened to his new friend, died on the spot and was buried under a nearby rock. It is important to note that this was around the same time as the last stand of Tupac Amaru II and his rebellion against the Spaniards, against Catholicism. It is also of note that this place on Ausangate, where the miracle supposedly occurred, also held great spiritual importance for Quechua communities to worship the apus and fertility of Pachamama. Today, thousands of people trek every year from the starting point at a town called Mahuayani for about three to five hours to the sanctuary built in this misti’s honor, allegorically speaking in Jesus Christ’s honor, placed in the Ausangate glacial valley. There is a cross every two kilometers along the trek for the masses to stop, pray, dance, and sing. Once at the sanctuary on Sunday, the people’s song and dance continue to penetrate the usually silent landscape for three days. More than thirty naciones (nación, plural naciones, is the name granted of each Peruvian community) represent the vastly diverse districts of Peruvian indigenous cultures, that are mostly Quechua, but some Aymara-speaking communities from the south of Peru are represented as well. Believers do not underestimate the importance of trekking to honor Qoyllur Rit’i three consecutive times, if one fails to do so, bad luck will fall upon them and their family. In my case, I knew I would probably not be able to attend the following year, and I contemplated the significance of this before I left headed for Mahuayani with my group of musician friends. We arrived at Mahuayani, Peru about four hours late on June 2nd 2012. We had waited in Cusco somewhat patiently for the bus to fill every last seat. An overwhelming number of buses lined for the overwhelming number of people. Panchito, my music instructor and connection to the Hatun Q’eros Quechua community flashed me a knowing grin of “this is how it is” and began to yell the same call as the cacophony of desperate bus drivers, “MAHUAYANI, MAHUAYANI, MAHUAYANI QUINCE SOLES.” I bought a bag of canchita (toasted Andean corn) while we waited and then when the bus began to rapidly climb hundreds of meters, I traded the salty crunchy kernels for my ch’uspa (woven satchel bag) stocked with sacred coca leaves to fight the inevitable head pressure of sorroche (altitude sickness). By the time we arrived to the gateway town of the famed Ausangate glacial valley, the darkness had disguised a stark highland landscape. We then walked between tents upon tents of temporary vendors that provided scalding caldo de gallina (hearty chicken stew) and tepid chicha morada (soft drink made with purple corn) prepared just a few hours before. We made our way to the Hatun Q’eros camp, which sat in the near distance visible by starlight alone. A double-voiced quena flute melody pierced the distance between our group of five urban dwellers and the Quechua community that had graciously invited us to join them. The male elders of the community and two quena players recognized Panchito at once as he approached them matching their melody with his own quena flute. I felt distinctly goofy in my extra-large snow pants, puff jacket, wool hat, and mittens, however I was greeted just the same as the others. The quenas and dancing feet did not rest that night. I watched Panchito and the other men in my group warm themselves, both physically and spiritually, through movement, while anise liqueur and cane alcohol coursed through their bodies and departed in the form of sweat. Right then, a hand pulled me up into the dancing ukukus, the mythological man-bear and guardian of the festival. The hand was that of another woman, Cusqueñan definitely, and dressed comparably to me. Together, we watched the ukukus swirl around us, play and jest as a part of their adopted mythological persona. The next day just as the sun began to kiss the mountain, we made the trek together with the community, stopping briefly every two kilometers at the designated crosses. Five hours and eight and a half kilometers later, we joined the hoard of thousands at the base of Ausangate. 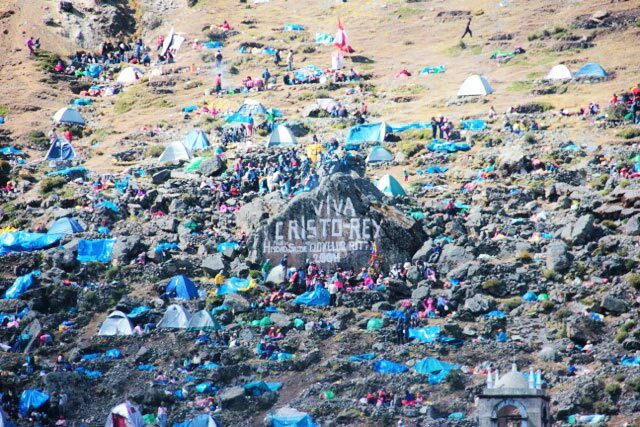 Dancers, musicians, ukukus, children and tourists alike had amassed in the glacial valley creating transitory housing beneath tents and tarps. I felt the palpable energy emanating not only from the surrounding bodies, but also from the apu spirit himself as we searched for an available square of space to lay our tarp. After settling our things down at the designated campsite, I began to take note of the many dances and rituals associated with El Señor de Qoyllur Rit’i, which are performed on site within each nación. 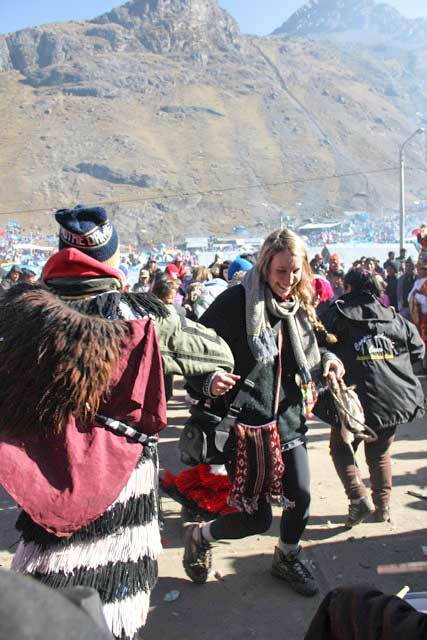 One of the most dominate of these rituals is called Yawarmayu which in Quechua stands for “river of blood.” It is the dance of the ukukus. Now, there are many physical marks to an ukuku. For instance they dress in a suit of wool “fur,” wear a full head mask mimicking a bear, carry a small plastic bottle around their neck to create a high and clear whistle sound, and most importantly, they don a whip. For Yawarmayu the whip is an essential prop and always proceeds in the same fashion. First, a pair of ukukus link arms and dance together forward and backwards. Then a different melody marks the exchange of one lashing for another, after which they continue to dance in a circle around each other. When the tempo and excitement of the melody increases, this marks the continuous lashing of one other (sometimes it actually does draw blood). All the while, they laugh. Finally, when he deems appropriate, a different ukuku breaks up the “fight” by jumping enthusiastically in the middle of the first two. It is quite exciting and a mark of masculinity, honor, trust, and brotherhood. Then I noticed the iglesia: the church. I decided not to enter, because the line was continuously obscene and I myself am not Catholic. However, it was enough to witness the sheer devotion and faith of the crowds during mass. Everyone peeled of their chullos (hats) and prayed at the toll of the bell wherever they stood, outside the church, inside the church, it didn’t matter. Meanwhile at our camp I found that the Hatun Q’eros couldn’t care less about mass. Instead, every so often a member of the community would pass around a bit of coca, anis liqueur, sugar cane alcohol and or cigarettes to thank and praise Pachamama (Mother Earth); they always offered a bit to the earth before consumption. They did not enter the church once, yet they represented an equally important spiritual faction in the festival at large. After the sun set that night I partook in a bit of anis liqueur myself, and snuggled as deep within my sleeping bag as I could manage before pulling another plastic tarp over my entire face and body. To this day, I have never slept so soundly or peacefully, even among the continual ruckus surrounding me, and I wonder if the presence of Pachamama, the apu, or Jesus Christ himself had anything to do with that. Back in Cusco two days later, I certainly had a lot to contemplate about my own faith and understanding of religion in Peru. 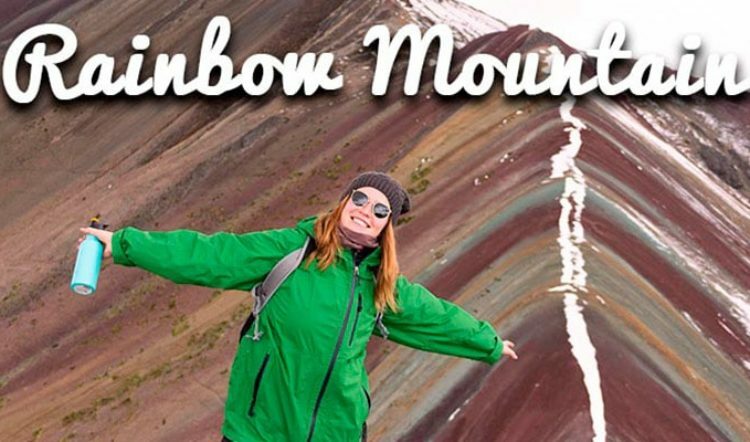 To this end, I truly encourage any of you out there who are at all curious about Peruvian religion and culture and who are also considering an exclusive tour to Peru in May or June to make the journey through Mahuayani up into one of the few remaining Andean glaciers. The ukukus await you! If you are interested in learning more about this ancient Andean pilgramige, between my colleagues and myself, we would be happy to help out in any way we can. Contact us!